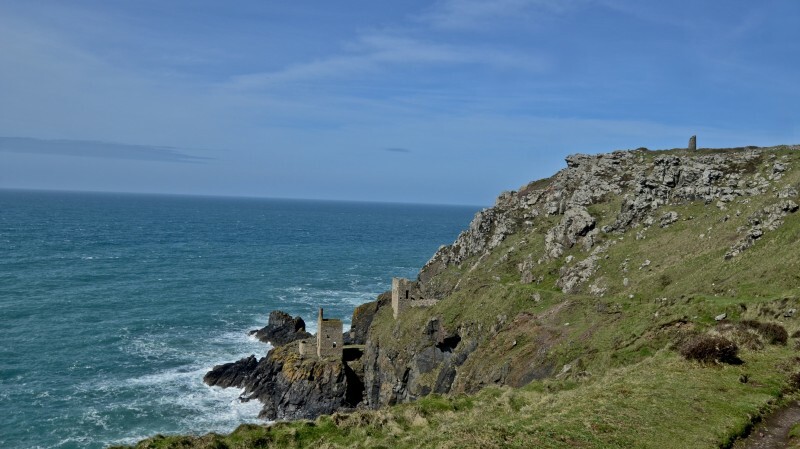 With series two of Poldark set to hit our screens on 4th September, we thought we’d share some of the Cornish film locations featured in the new episodes. 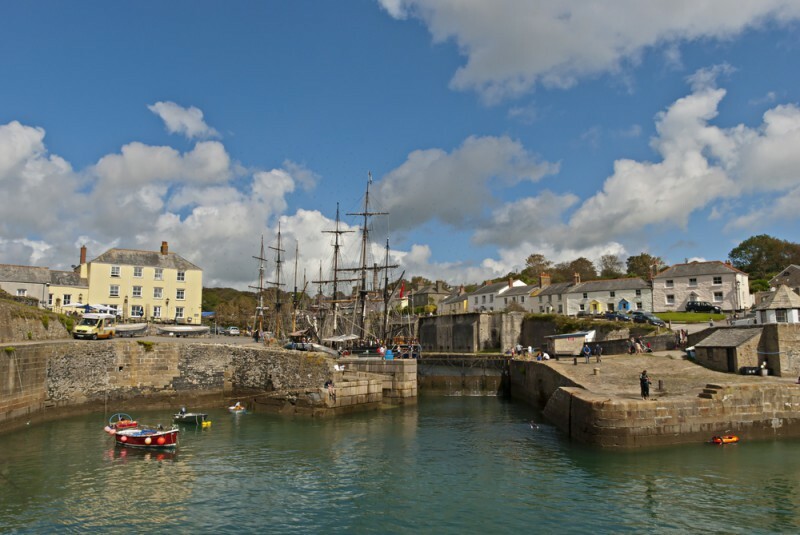 Featuring as Truro Harbour in both series one and two, Charlestown is famous for its beauty and traditional appearance. As a visitor it doesn’t take much to imagine yourself in Winston Graham’s story as you walk around this beautiful village. 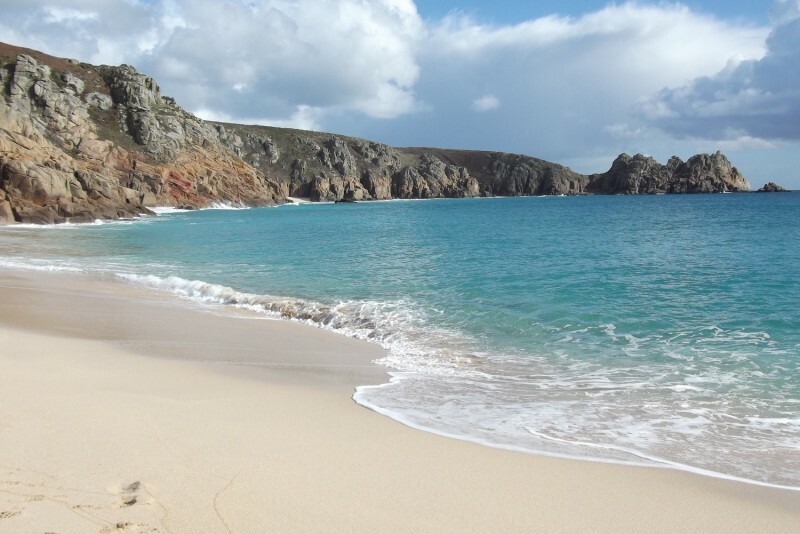 Used as the filming location for scenes showing Nampara Valley, St Agnes offers stunning views and beautiful walks. Having featured in series one, it will be making another appearance this September. 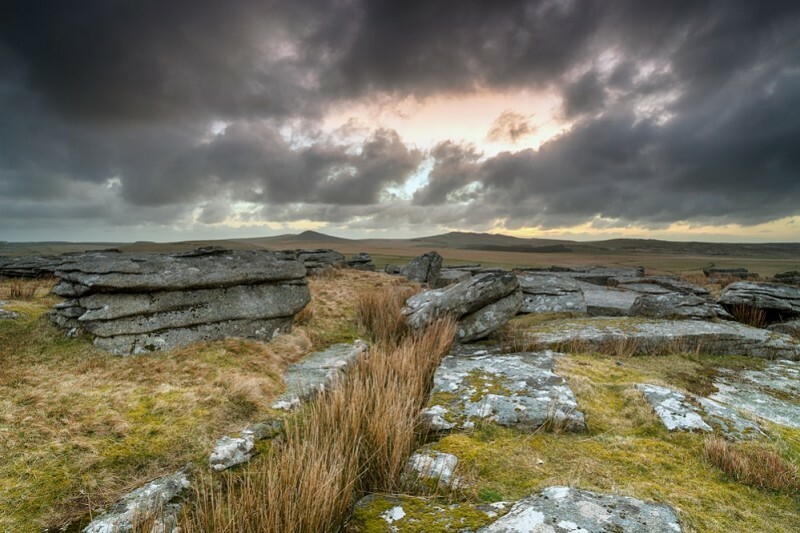 Used for a variety of locations in series one and two, including the exterior of Ross Poldark’s house, Nampara (found near St Breward), Dwight Enys’s cottage and Poldark way, the moor offers a beautiful and dramatic place to visit in Cornwall. 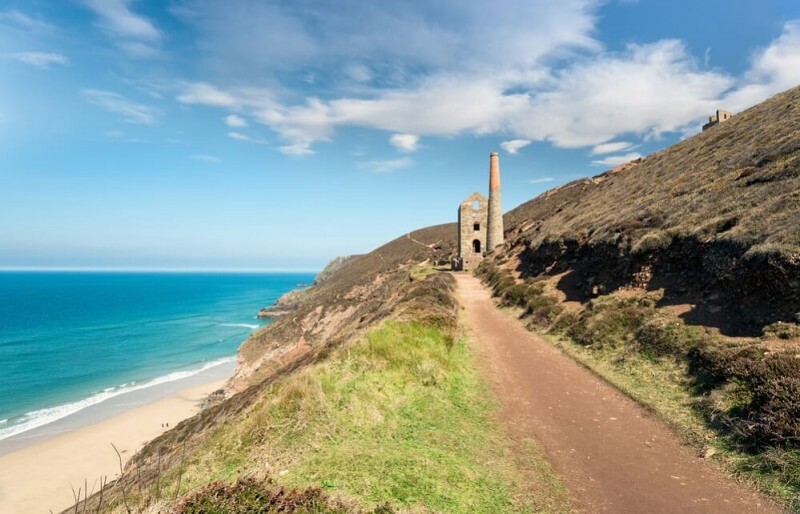 Featuring as Wheal Leisure in series one, these locations have become popular places to visit in Cornwall. Used once again for the upcoming series, they’re sure to see further interested visitors in the coming months. Both Aidan Turner and Eleanor Tomlinson were spotted during September last year, filming scenes down on Porthcurno beach for series two. 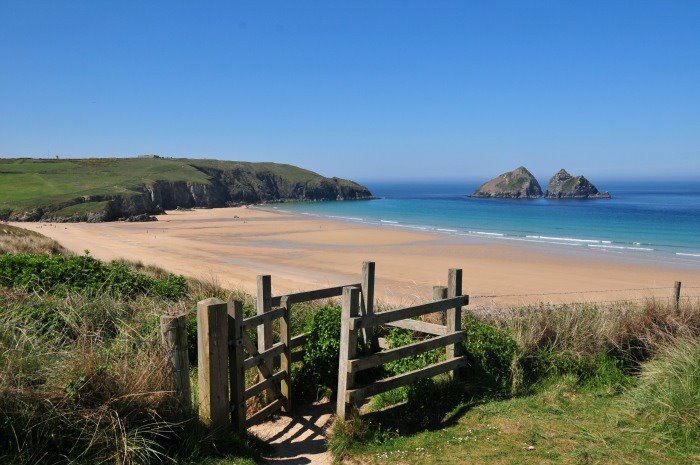 With golden sand, stunning scenery and clear waters, it’s a beautiful place to visit in Cornwall. During November last year, Holywell Bay played host to Aidan Turner (Ross Poldark), Gabrielle Wilde (Caroline Penvenen) and Luke Norris (Dr Dwight Enys) as they filmed scenes for the upcoming series. Galloping across the sand and through the water on horseback, the footage is sure to be dramatic.